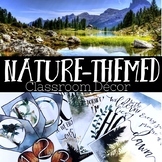 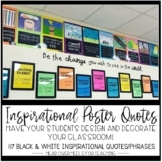 I made these posters for my classroom this year and I absolutely love them! 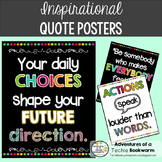 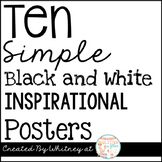 Even if you are not doing a Wizard of Oz theme, these inspiring quotes and posters would be great for any room and any age! 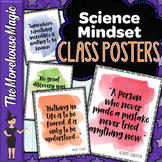 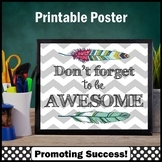 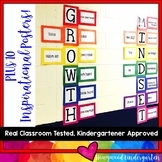 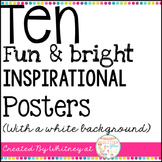 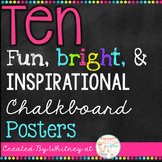 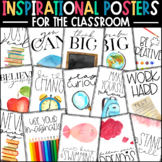 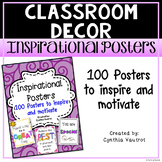 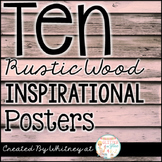 GROWTH MINDSET Print & Make Display PLUS 10 Inspirational Posters! 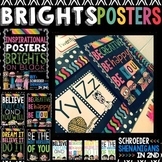 "You are braver than you believe, stronger than you seem and smarter than you think." 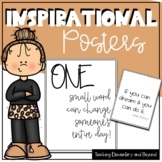 - Christopher Robin Poster is sized at 24 x 36 inches but can be printed at any percentage.